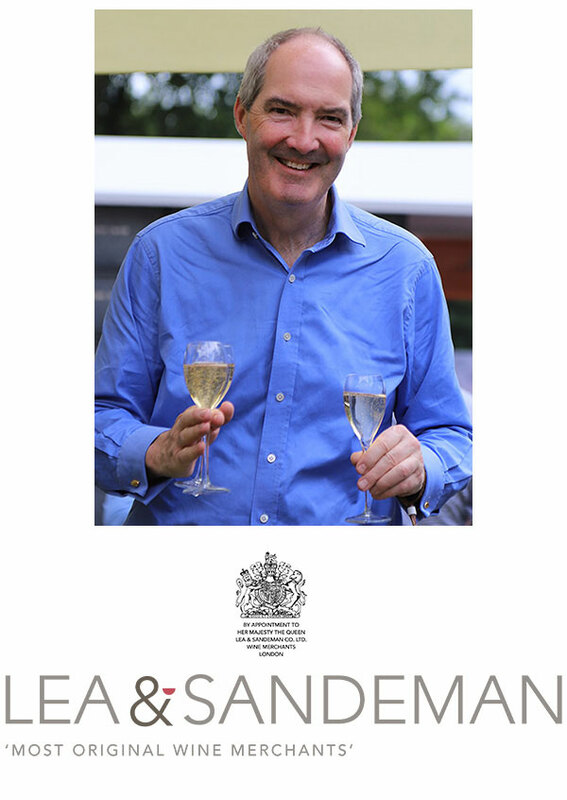 Lea & Sandeman has always been about wines to drink, which offer value for money and real personality. From the beginning in 1988, the idea was always to source wines direct from growers. Many of these original domaines and estates are still on our list today, and our range has developed over the years, following our own enthusiasms, wherever they take us. Specialisms include red and white Burgundy, Pinot Noir from all over the world, and Italy, especially Tuscany and Piedmont. 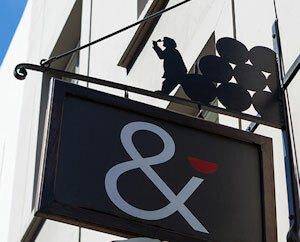 Lea & Sandeman still aims to bring the full service of traditional wine merchants to the High Street and internet in updated form. We give advice, en primeur offers, and cellar planning, as well as wines for immediate and everyday drinking. 2018 saw the grant of a Royal Warrant to the Queen and the celebration of the company’s thirtieth anniversary.